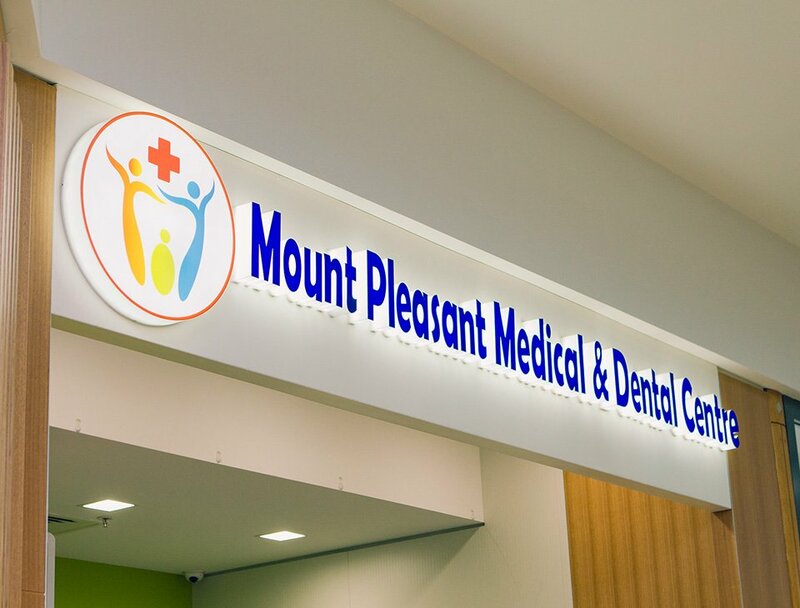 Mount Pleasant Medical provides comprehensive medical services for all registered and new patients of all ages. We aim to provide a family friendly atmosphere. We are a private billing clinic, meaning all consultations are time-based and attract a fee. Fees are payable at the time of consultation by cash, credit card or EFTPOS. Children under the age of 12 will be bulk billed, except on Saturday mornings which attract an additional fee. Procedures for Children are also privately billed. We ask that a double appointment be made for complex problems, Insurance and driving medicals. Also book an appointment for each family member, who needs to be seen. This will help to keep our Doctors on schedule. As a courtesy to our other patients, please call the clinic 24 hours prior to your scheduled appointment to cancel if you are unable to make your appointment. Failure to attend the practice without any notice will incur a cancellation fee. Please phone reception with at least 48 hours notice. A $20 fee is charged for the service. Sometimes the doctor might want you to book an appointment to see them before they can issue a prescription or referral. We ask that you phone for your results between the hours of 2pm and 4pm. It is often necessary for patients to have follow-up appointments to discuss results and have advice regarding future management. 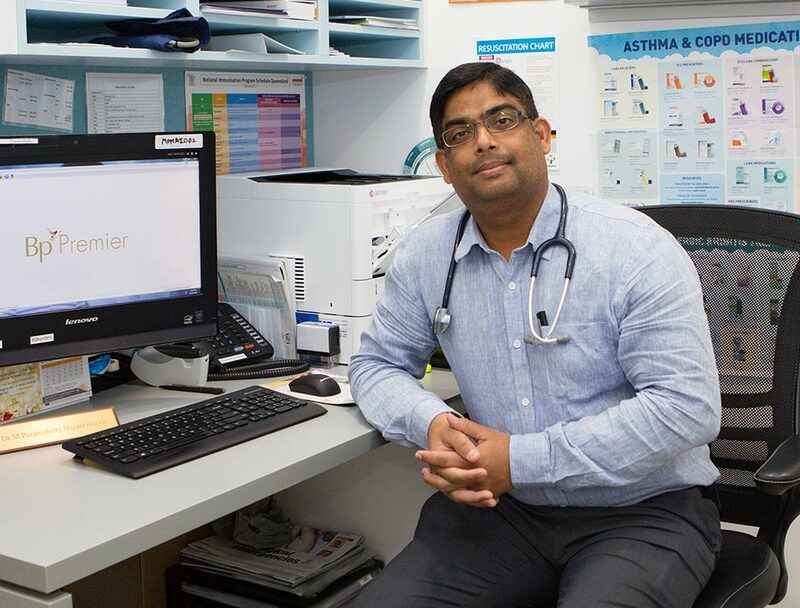 Only patients aged 12 or over can ring for their own results, not another family member or friend, unless we have written authorisation from the patient. For patients under the age of 12, the results are given to their primary carer. This practice has the facility to advise you of health reminders and non-urgent recall appointments by SMS or email. Please advise reception if you prefer to not be notified by SMS or Email. This practice is committed to maintaining the confidentiality of your personal health information. Your medical record is a confidential document. It is the policy of this practice to maintain the security of your personal health information at all times and to ensure that this information is only available to authorized members of staff. Can’t find a service that you’re looking for? Please feel free to view our list of external medical services that are provided by local specialists below. Alternatively you can always call or email Mount Pleasant Medical & Dental if you aren’t sure about what you are looking for. 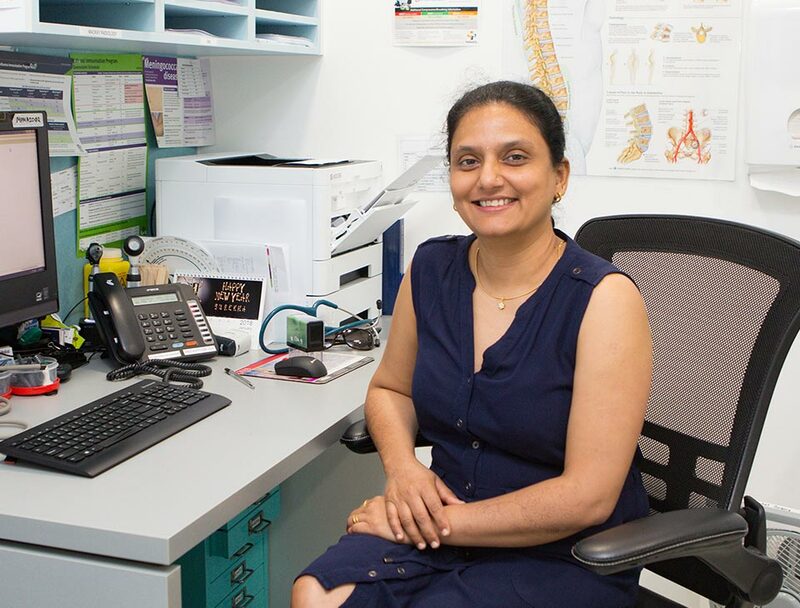 Our friendly doctors strive to provide the best care for you and your family.